Dr Leslie Sawyer is a Board-Certified Pediatrician and has been practicing in Sylacauga since November of 2008. Dr Sawyer completed her undergraduate degree at Samford University. She attended medical school and completed her Internship and Residency at the University of South Alabama in Mobile. She lives in Chelsea with her husband, Joey, and their three children. 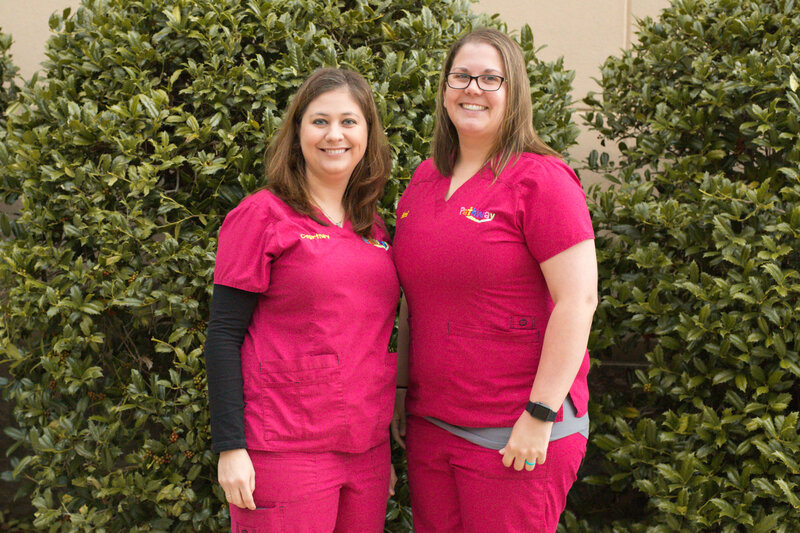 Dr Sawyer is President and owner of Pathway Pediatrics, Inc.
Megan Moore is a certified Physician Assistant and has been practicing pediatrics in Sylacauga since January 2013. Megan is also a Registered Dietitian, and a former member of the Alabama Ballet. Megan lives in Shelby County with her husband, Bradley, and their daughter and son. 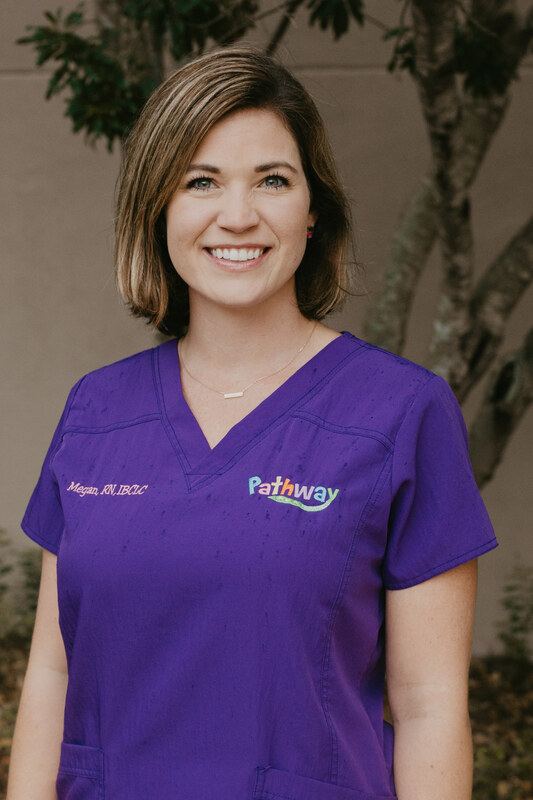 Megan is Vice President and co-owner of Pathway Pediatrics, Inc.
Dr. Alice Hardy is a Board Certified Pediatrician. She received her Bachelor’s Degree in Biology from Samford University. 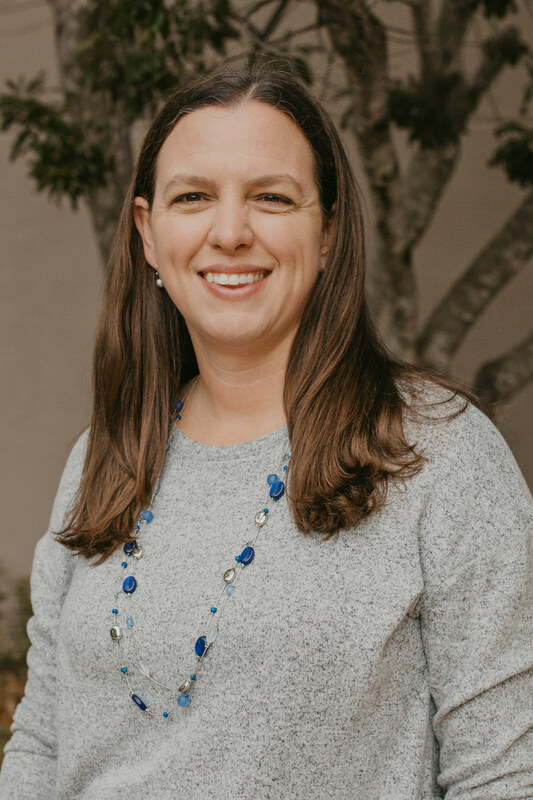 Following graduation from the University of Alabama School of Medicine of 2000, she moved to Chattanooga, Tennessee to join the pediatric residency program at T.C. Thompson Children’s Hospital. Dr Hardy finished her residency in 2003, and moved to the Birmingham area with her family. She practiced in Chelsea from 2004-2009, and she practiced in Birmingham from 2009-2015. We are happy that she joined our team in July of 2015. 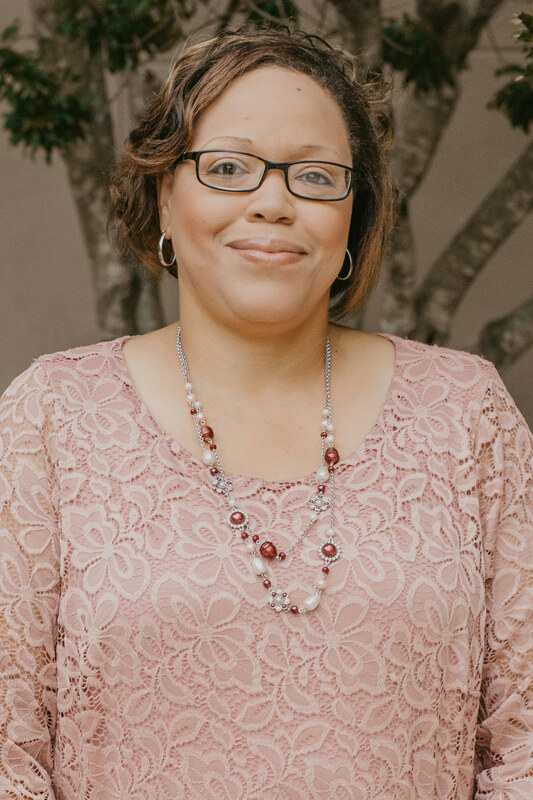 Dr. Ruffin is a Board-Certified Pediatrician, she joined Pathway Pediatrics July 2018. 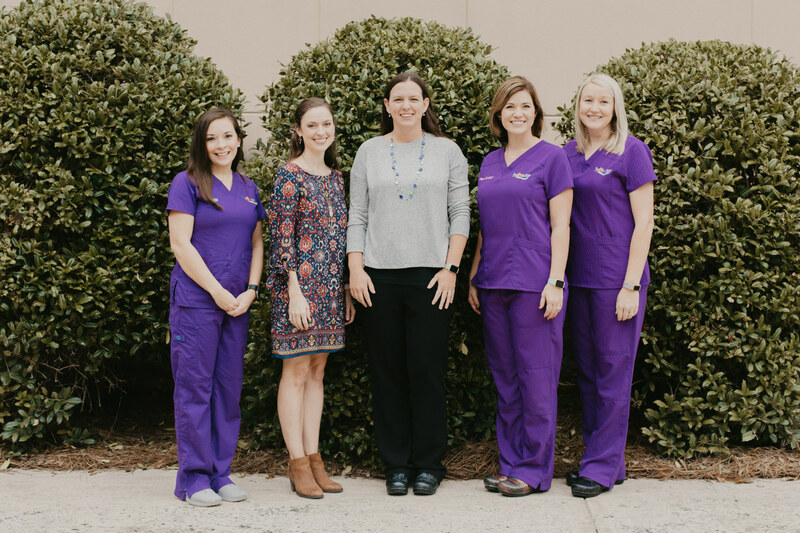 Prior to joining our Pathway team, Dr. Ruffin practiced at Pediatric Associates of Alexander City from 2010-2018. 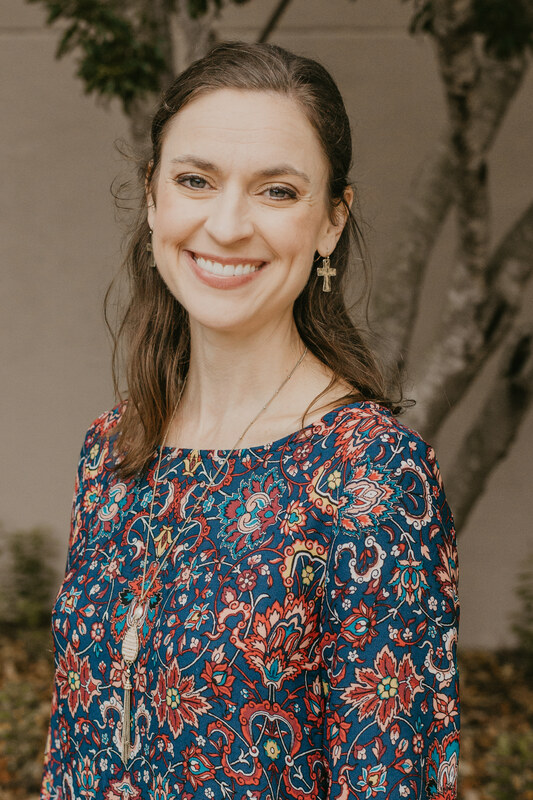 Dr. Ruffin graduated from University of South Alabama College of Medicine in 2006 and completed her residency at Florida State University Sacred Heart Hospital. She also served as Chief Resident in Pensacola Florida. She currently lives in Alexander City with her husband Raheem and four children Ryann, Myles, Ryleigh, and Cayden. Kristen is a Certified Pediatric Nurse Practitioner. 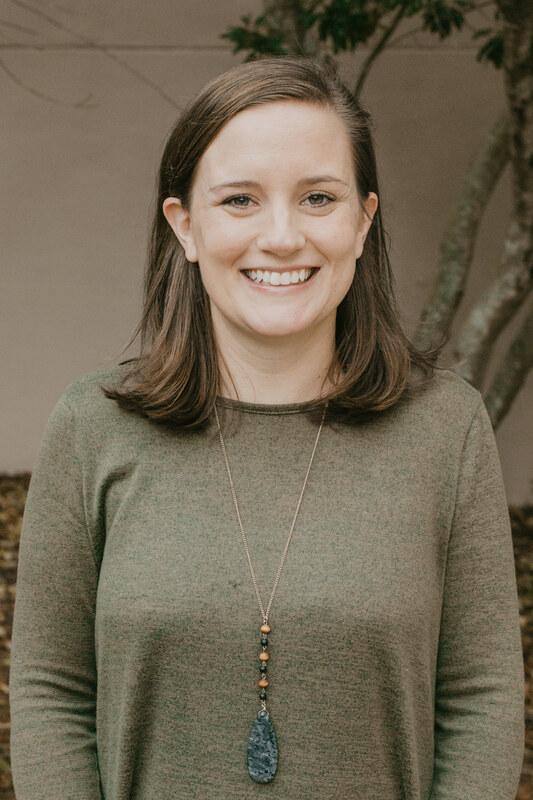 Kristen graduated from the University of Alabama at Birmingham in 2015 and completed her bachelors of nursing from the University of Alabama in 2011. Kristen worked as a neonatal nurse for 4 years before joining the Pathway team in May of 2016. She and her husband, Tyler, and their daughters, Madelyn and Amelia, live in Helena with their dog, Sadie, and cat, Savannah. Megan is the Practice Manager of Pathway Pediatrics. She is a registered nurse and has over 10 years’ experience in Labor and Delivery and Pediatrics. She has been a part of our team since October 2012. 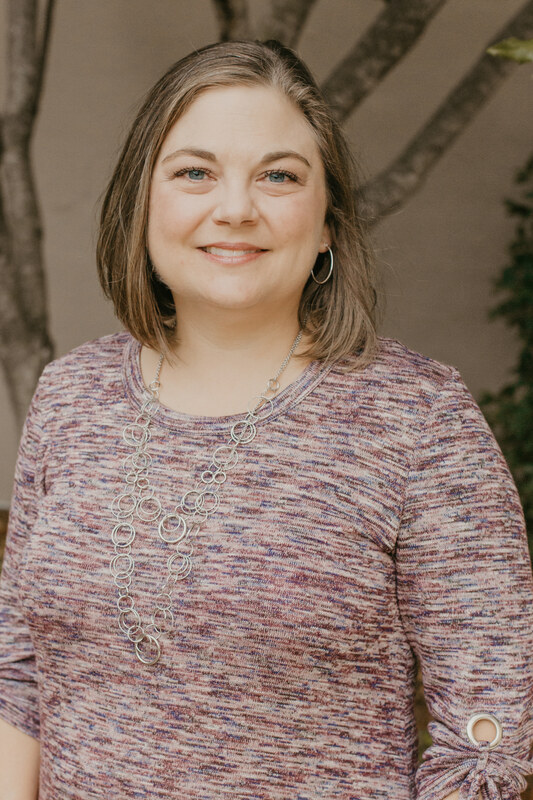 For the past 10 years, Megan has been assisting breastfeeding mothers and is very passionate about helping mothers achieve their breastfeeding goals. She is a Board Certified Lactation Consultant (IBCLC). Megan and her husband, Jacob, have two children, Bella and Lucy. 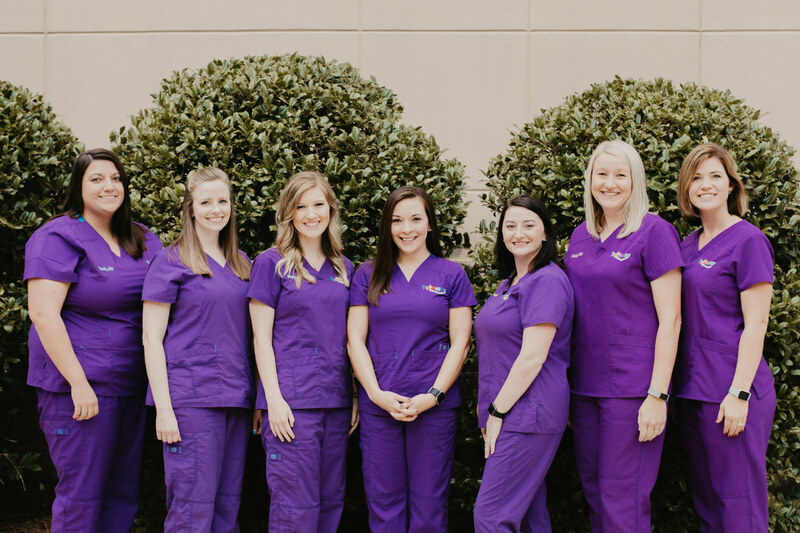 Our leadership team consists of Kim Robbins, RN (Sylacauga Clinic Supervisor), Megan Moore, PA-C (owner), Leslie Sawyer, MD (owner), Megan Epperson, RN, IBCLC (Practice Manager), Kelly Prickett, RN (Chelsea Clinic Supervisor). 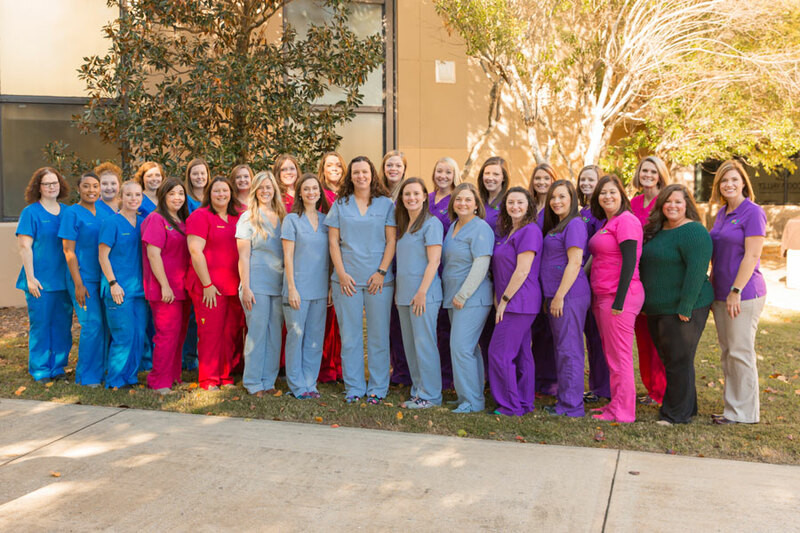 This group of awesome ladies are dedicated to ensuring quality patient and parent experiences. They are committed to serving you in any way possible. All of our nursing department are well trained and skilled RN/LPNs. We conveniently collect most lab draws in our office, to prevent having to go to an outside lab to get blood work drawn. 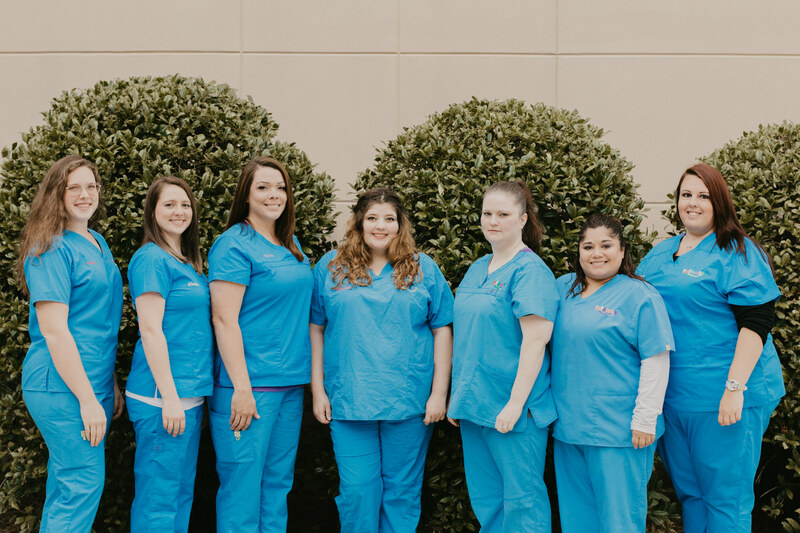 Our licensed nurses do immunizations, medication administration and medical ear piercing. Our triage assistants take vital signs and health history. They are so great with helping kids feel better and comfortable from the very beginning of their visit. 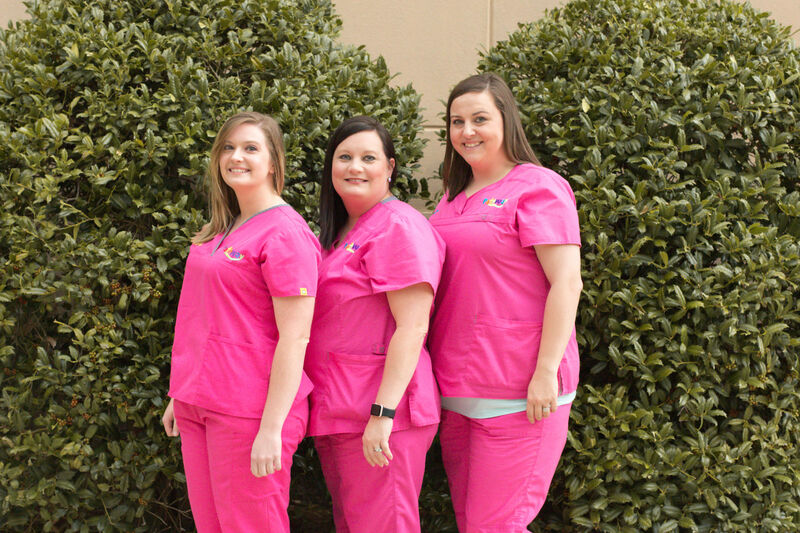 Our friendly medical receptionists are happy assist you in any way. Our billing specialists work in our office and handle all billing and insurance needs. If you have questions or concerns, they are available to help you with any billing or insurance issue.